your Rhode Island home or business? 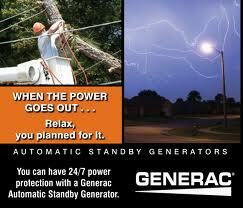 COX Electric can help you in choosing the right standby generators for either residential or commercial purposes. Be sure to have a licensed electrical contractor for proper installation of your system.